MONTREAL, QUEBEC--(Marketwired - May 7, 2015) - Urbanimmersive Technologies Inc. (the "Corporation" or "Urbanimmersive") (TSX VENTURE:UI) is pleased to announce today that RE/MAX Québec is launching the new immersive blog platform of Urbanimmersive on its real estate web site portal www.remax-quebec.com, one of the most visited sites in Canada. Under the two year, renewable, turnkey solution agreement, Urbanimmersive is providing its real estate blog platform technology and the production of articles supported by the AVU3D™ immersive visual content. "We wanted to offer a distinctive editorial content user experience," said Ms. Stéphanie Gauthier, Director, Digital Strategies and Technologies of RE/MAX Quebec. "The new immersive blog platform of Urbanimmersive meets exactly what we were looking for. Its API for the integration on our website, the easy to use content management user interface, the turnkey services solution for writing exclusive real estate content and the immersive visual content in some articles provide great added value for the objectives of our organization regarding our web presence. We are confident that the blog solution of Urbanimmersive will attract new visitors to our portal, increase the time spent on site in addition to providing an engaging and enjoyable user experience. " 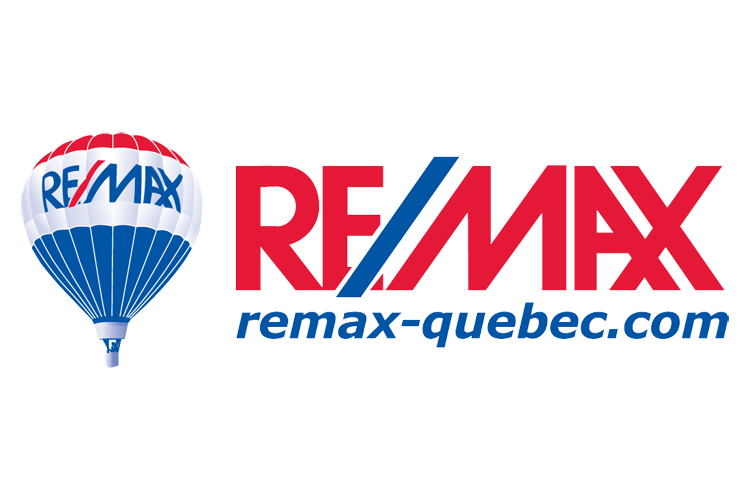 The new agreement with RE/MAX Québec also provides the use of a traffic acquisition algorithm developed by Urbanimmersive and integrated in the blog platform. This algorithm contains business intelligence software designed and tested by Urbanimmersive which aims to optimize in real-time the cost of acquiring social network traffic. Urbanimmersive also obtained the technical collaboration mandate to redesign the RE/MAX Quebec web site portal, the launch of which is scheduled in the coming weeks. "I believe this agreement confirms that our recent research and development efforts to monetize the use of our technology in the real estate market are going in the right direction." stated Ghislain Lemire, CEO of Urbanimmersive. « The agreement also provides us with excellent exposure to the real estate industry in America for our new immersive blog platform, now much easier to export outside of Quebec." Urbanimmersive is hereby revealing the name of its customer kept anonymous in the last press release of February 3, 2015. Based in Laval, Quebec, Canada, Urbanimmersive is a digital media company dedicated to the online real estate market. The Corporation provides marketing content production services and innovative technology solutions specifically designed to increase productivity and business revenues of its customers. The Corporation's customers are primarily home builders, promoters, real estate brokers, brokerage agencies and real estate portal operators. RE/MAX Québec is the most important real estate broker network in the province with more than 3,200 brokers across 133 offices. More than 40% of properties sold in Quebec each year are sold by this network that only represents 20% of all brokers. RE/MAX is rated among the 30 most-admired companies in Quebec, according to Léger Marketing and Journal Les Affaires. For more information, visit www.remaxquebec.com.